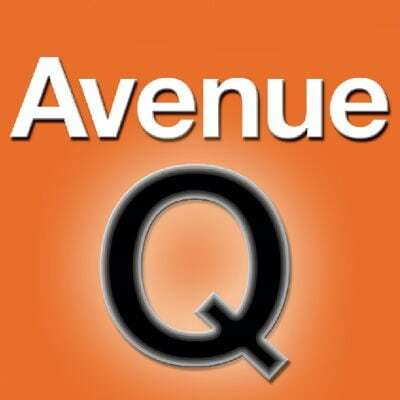 Avenue Q is a twisted musical theater version of Sesame Street, and is performed completely by puppets. This album features 40 tracks. Tracks 1-20 contain the background tracks and guide vocals; tracks 21-40 contain the accompaniment tracks alone. This album is a re-recording in the original show key and show tempo. Note: several songs on this album may contain background vocals. This show contains explicit lyrics. 2 What Do You Do With A B.A. In English? 22 What Do You Do With A B.A. In English?